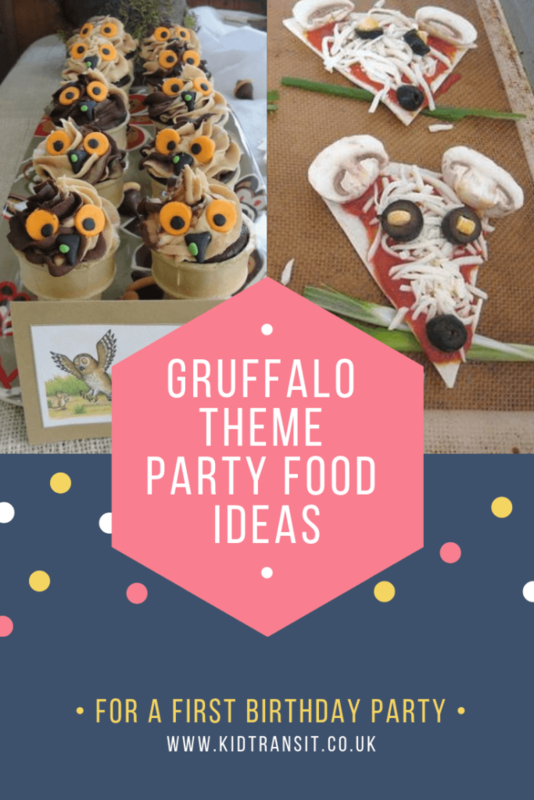 The magical story of The Gruffalo is a popular choice for parents when it comes to themes for their baby’s first birthday party. And for good reason, too. It’s completely gender neutral and has so many wonderful characters. 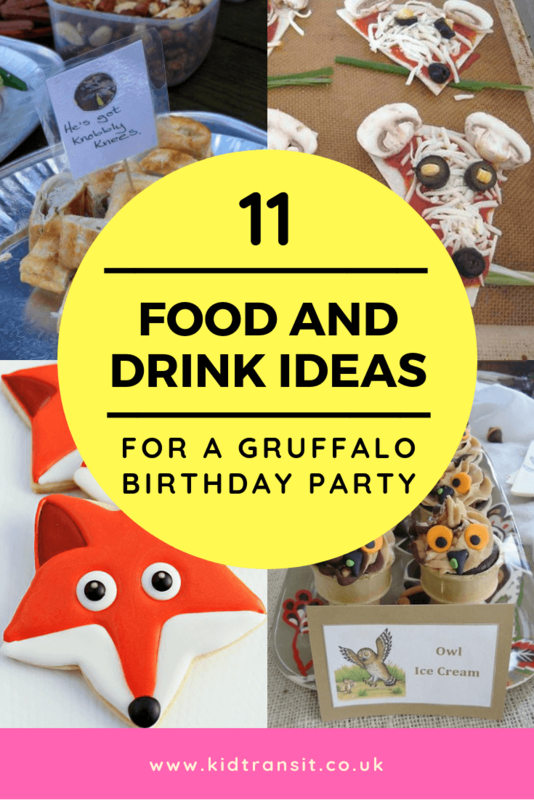 We absolutely love the story of The Gruffalo, so here are some really cute themed food and drink ideas. With these quick and easy homemade snacks, the party food doesn’t have to be a chore. 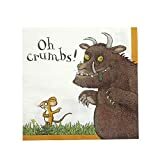 Looking for something other than a Gruffalo get-together? 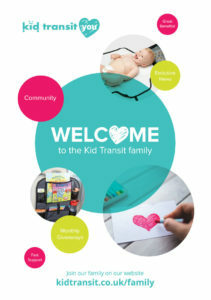 See our whole list of first birthday party themes. Scrambled snake. Now there’s an eye-catching snack. Simply cook some pasta twists and add a sauce of your choice. 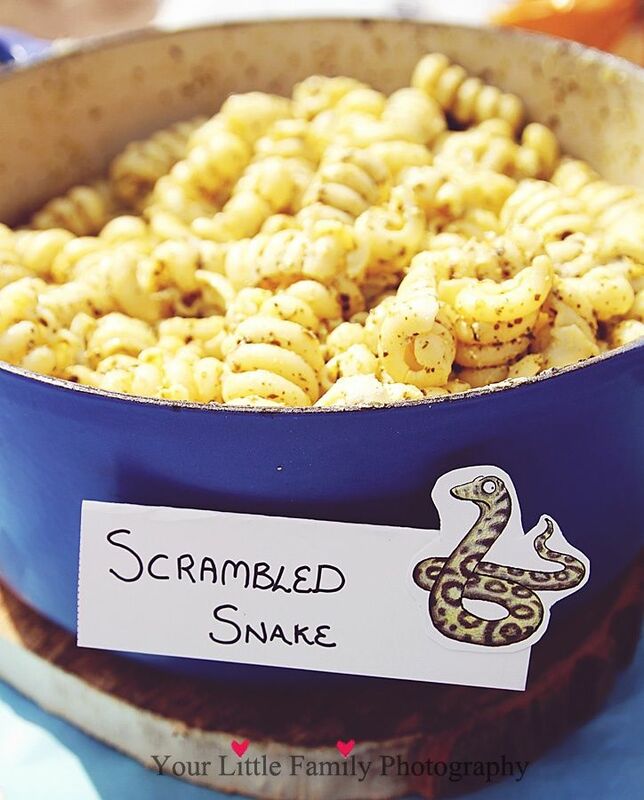 Use brown or wholemeal pasta for the health-conscious parents and don’t forget to print out a ‘scrambled snake’ lable. Source: Your Little Family Photography. 2. 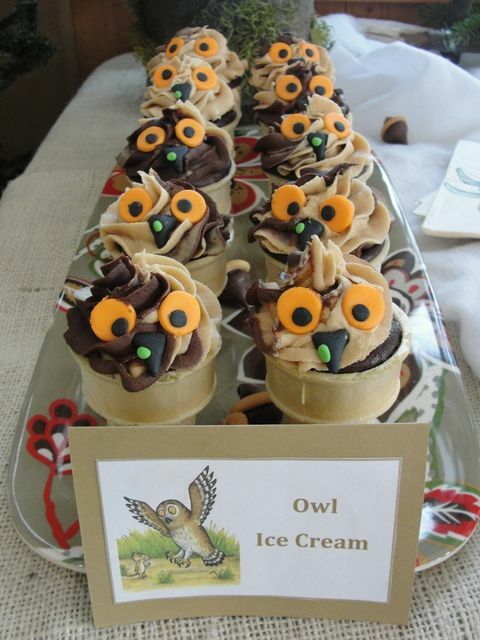 Owl ice cream – Twit-twoo. Take some ice cream cones and fill with sponge cake. 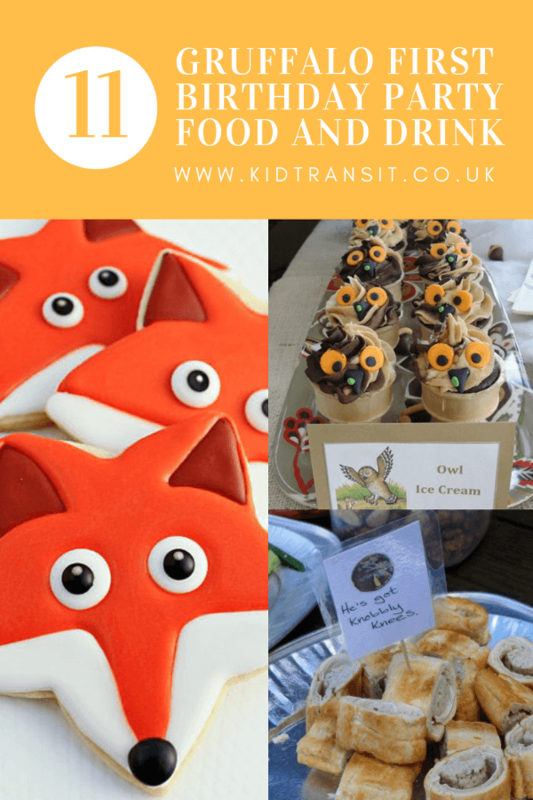 Top with vanilla buttercream for the ‘ice cream’, add chocolate button eyebrows, orange sweets for eyes and purple sweets for the owl’s nose. 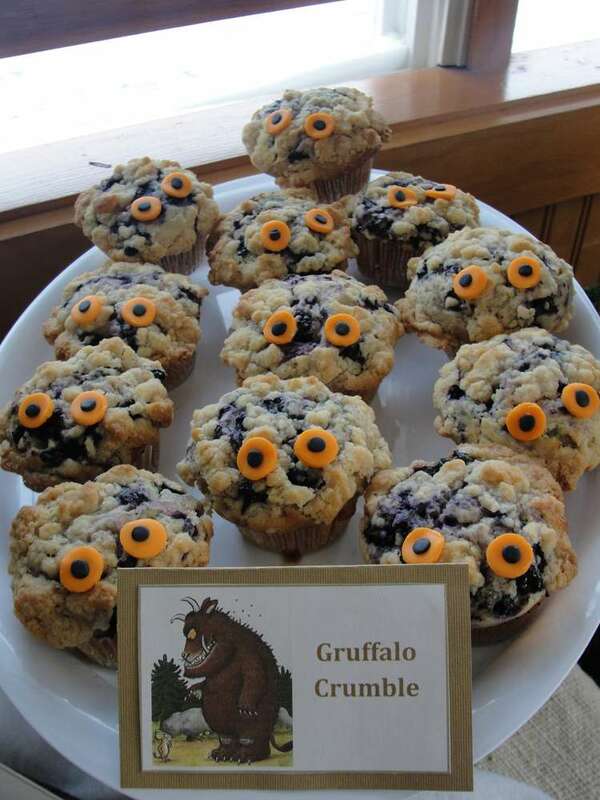 These are just simple blueberry muffins with orange fondant for the Gruffalo’s eyes. If you like baking, here’s an easy recipe for these yummy treats. 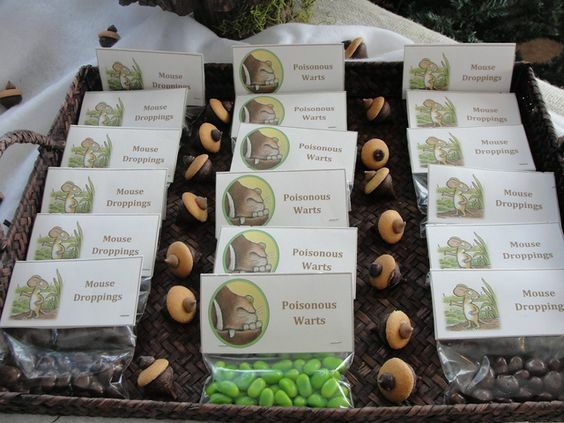 Why not serve these super healthy ‘poisonous warts’, also known as grapes?! 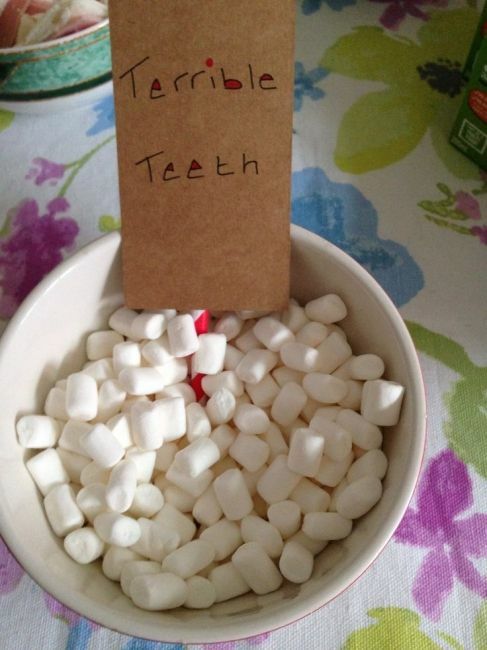 We’d recommend cutting them in half for the little ones, just to be safe. 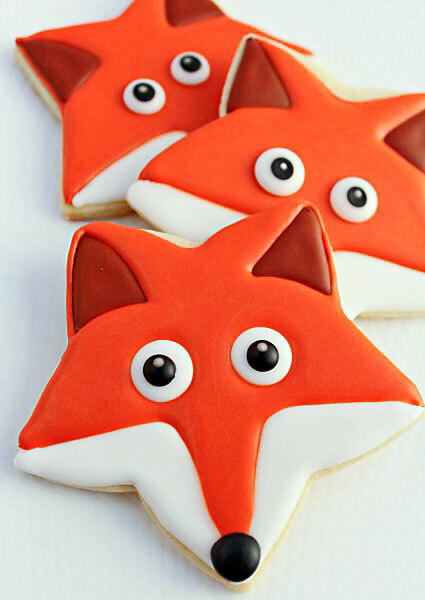 You’ve got to agree these cookies are, well, foxy! Using a star-shaped cookie cutter you can make them with ease. Source: The Bear Foot Baker. 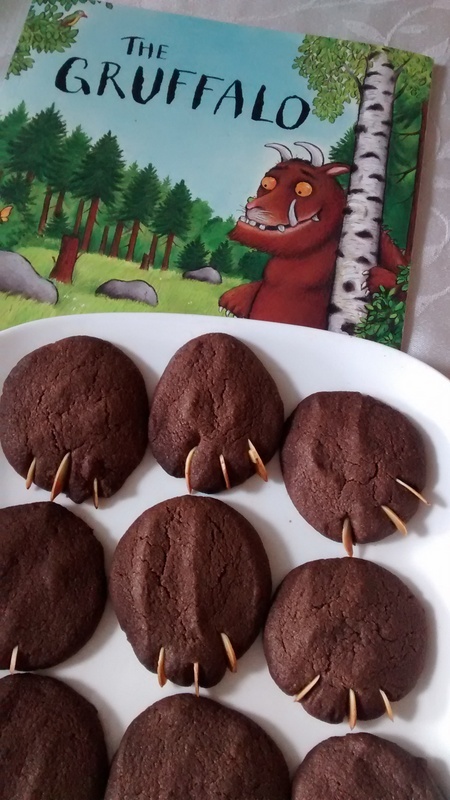 These Gruffalo biscuits are just paw-fect, and so easy to make yourself. We’ve added full instructions for you here. Another healthy option for the party table is these melon ‘tusks’. 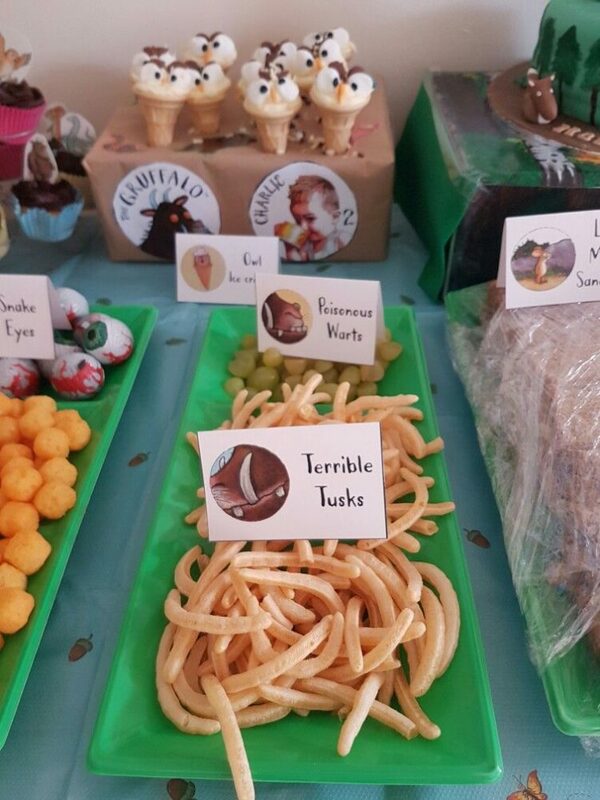 Just cut into slices as thin or thick as you require and serve, just don’t forget to make a ‘Terrible Tusks’ sticker. This is possibly the easiest party food idea ever. 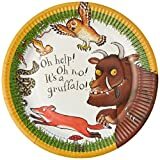 All you need to do is pour some marshmallow ‘Gruffalo teeth’ into a bowl and enjoy. 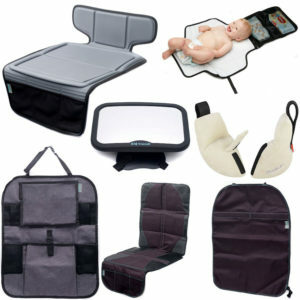 An easy one for busy mums and dads. 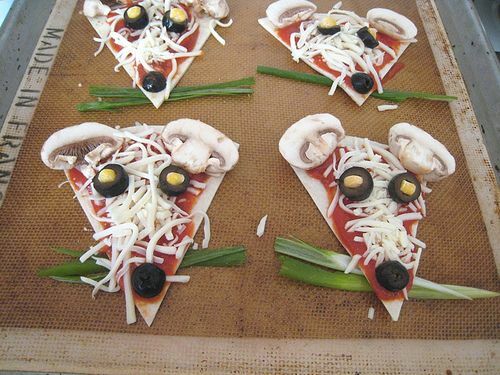 Use ready-made cheese and tomato pizzas and add mushroom ears (and whatever else you fancy) for the eyes and nose then cook. They look delightful! 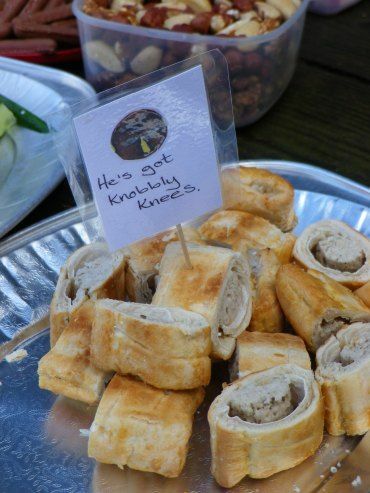 Sausage rolls are a party staple and resemble the Gruffalo’s ‘knobbly knees’. Mix it up with some cheese and onion rolls for any veggies on your guest list. 11. Purple prickle and orange eye juice. 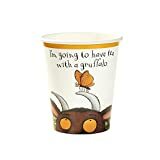 Now, for the Gruffalo drinks. We always like to keep the little guests hydrated by offering healthy drinks such as ‘Orange Eyes’ juice, made from diluted fresh orange juice or, ‘Purple Prickle’ juice made with diluted black currant. 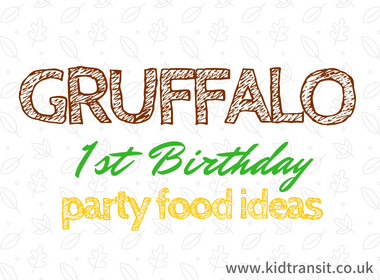 If you want to find out more Gruffalo-themed birthday party ideas, please see our main Gruffalo blog post.